We had a fantastic trip to San Francisco this week, to coincide with city's Open Studios event, the largest such programme in the US. 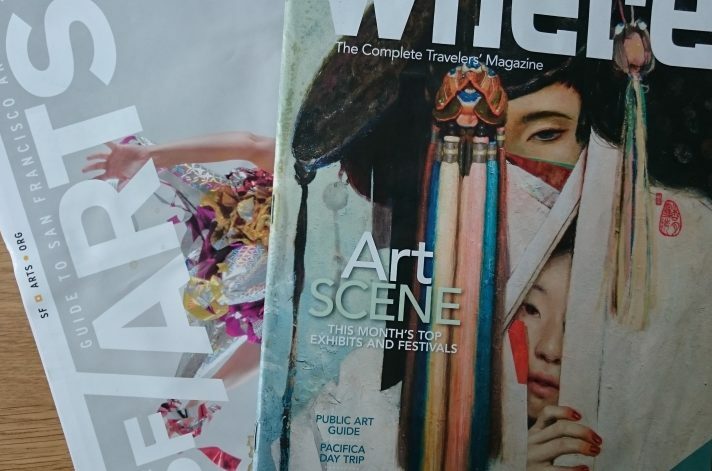 Now in its 40th year, this event has given Art Acumen the opportunity to meet both emerging and mid career artists and to select several to add to our database. Many of our client are American companies with offices in London, so we are pleased to be able to offer high quality artwork from both the US and UK/Europe for a variety of budgets. 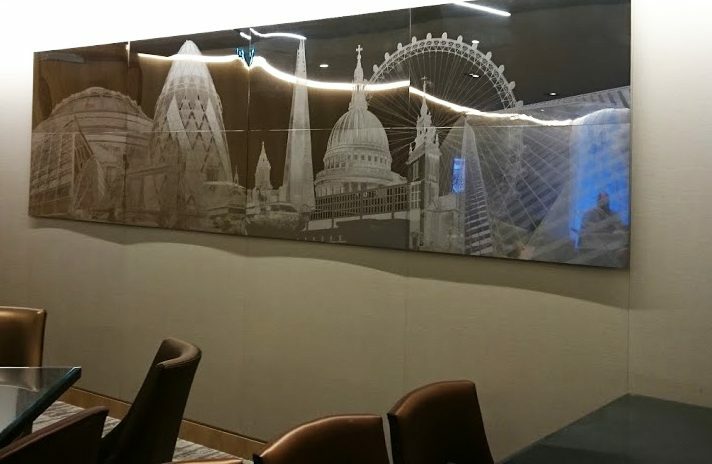 Created by Rebecca Gouldson for an international law firm, this exquisitely etched London cityscape in mirrored stainless Steel stands an impressive four meters long - the largest work Rebecca has designed and fabricated to date. The artwork was designed to reflect the staff as they pass by, thus including them in the London composition and creating a sense of movement and energy - indicative of a busy and dynamic London office.